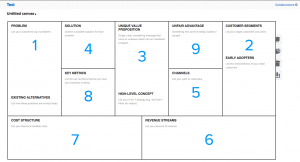 When developing a business model from scratch one of the very useful tools is the Lean Canvas. As we love everything digital we searched and assessed three different online tools to fill in the Lean Canvas. With this article we want to share our results and experiences with you: How can these online tools be useful and how much do they cost? 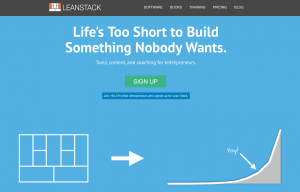 Leanstack offers you an interactive online tool to create your Lean Canvas. 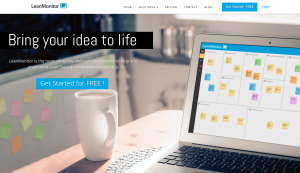 The free account allows you to create as many different canvases for one business idea as you like. It is very easy to use and offers you to work on a canvas as a team. Moreover, it includes useful features like a presentation-mode, a timeline and an activity stream. Summary: Nice and easy to use, with great features for team collaboration. But as a free user, you will pretty soon get to the limit of the possibilities. 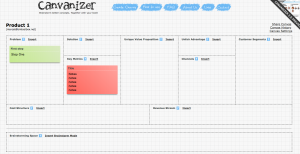 Canvanizer offers many different canvases as interactive tools for setting up your business. To start using the tool, you need to sign up. After that, it is totally free to use. The sketchy look sometimes makes it difficult to use, but everything you need like a presentation link, sharing possibilities and team invitation is integrated. 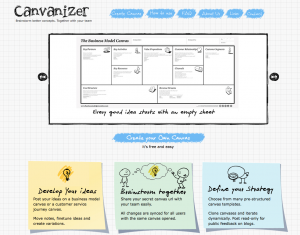 Summary: The Lean Canvas on Canvanizer offers not the best usability, but for a free service it is really useful. We only miss an export option. 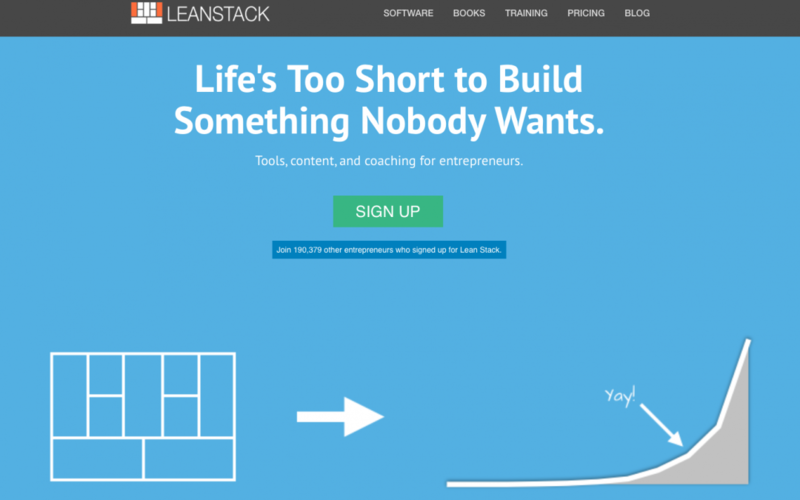 Leanmonitor is another service that offers the Lean Canvas as an interactive online tool. It requires a signup for a free trial of 30 days. 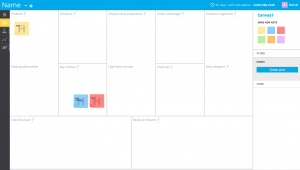 Summary: Leanmonitor.com is a clean interactive lean canvas tool with many features. It has a nice design and very good usability. Using it for the first time, the guidance shows you the most important functions. The export option is a little bit tricky: you have to go to print canvas and save as a PDF. Thanks for your comment about LeanMonitor! The LeanMonitor Team is always available to help so, please, do not hesitate to contact us if you have any question. Thanks! We hope that the feedback could help you as well. For sure! Feedback is always really appreciated.